You guys have to try this Vanilla Bean Cookie Dough Dip! It’s vegan, gluten free, grain free and only contains a small amount of simple ingredients. If you have seen my Brownie Batter Dip, but you are not that into chocolate, this new recipe is for you! I used real vanilla beans as well as vanilla extract to give this a really big vanilla flavor. Salsa Verde Recipe. My husband loves all things spicy, so he created this easy recipe for you. 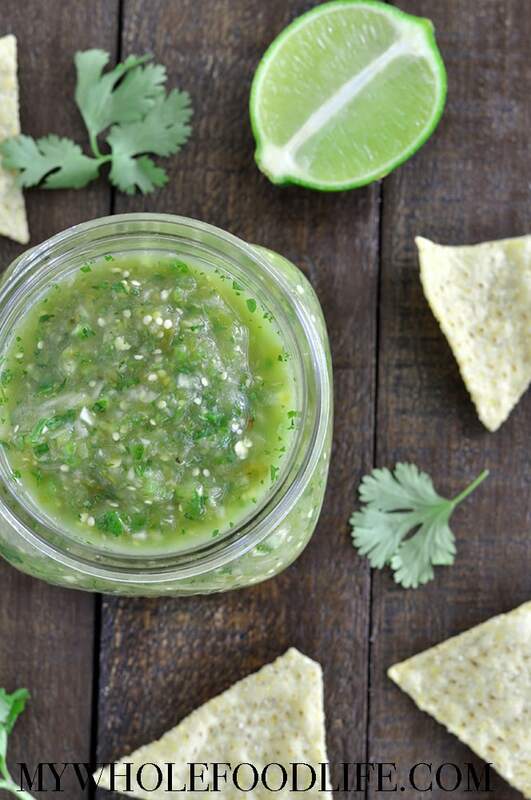 This salsa verde is perfect summer! It can be used as a dip or marinade. Very versatile! You can literally whip this up in minutes! My husband loves it super spicy, so he kept the seeds in the jalapenos. If you like things with a little less heat, I suggest removing the seeds. It’s your choice. I love hummus! I could eat it everyday. Lately, I have been all about roasted garlic, so I decided to create a recipe for you guys! 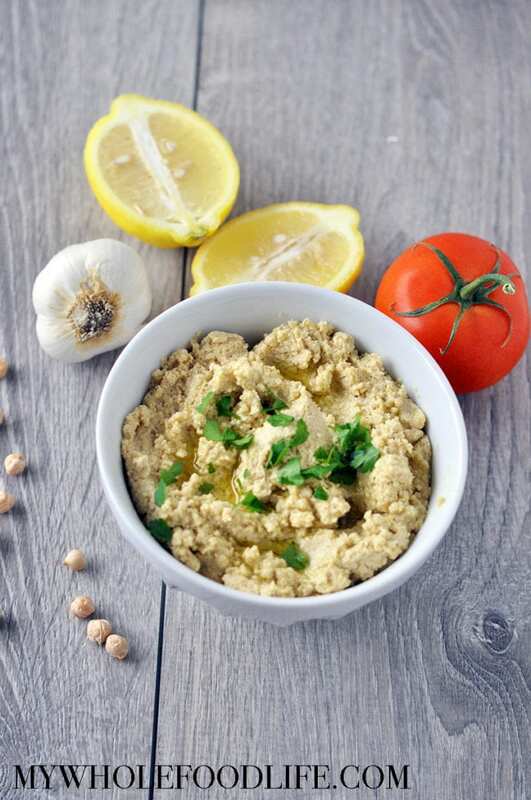 This Roasted Garlic Hummus Recipe is easy and it will make your house smell amazing too! If you haven’t made your own hummus before, you really need to try. It’s so easy and also much cheaper to make yourself. I recently also learned that hummus freezes well. 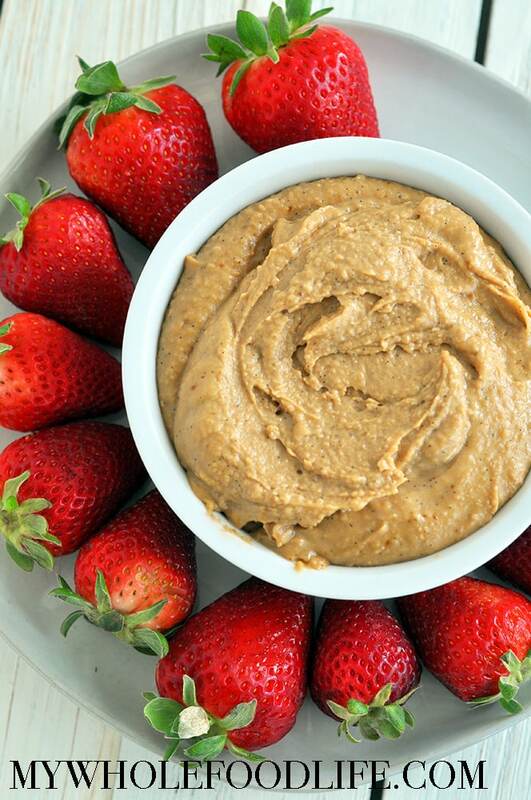 This healthy hummus recipe can be made in just a few minutes. Vegan, gluten free and grain free. I love eating it with carrots or my homemade wheat thins. Yum! If you have been following this blog for awhile, then you know my husband is Turkish. A lot of Turkish dishes are vegan. 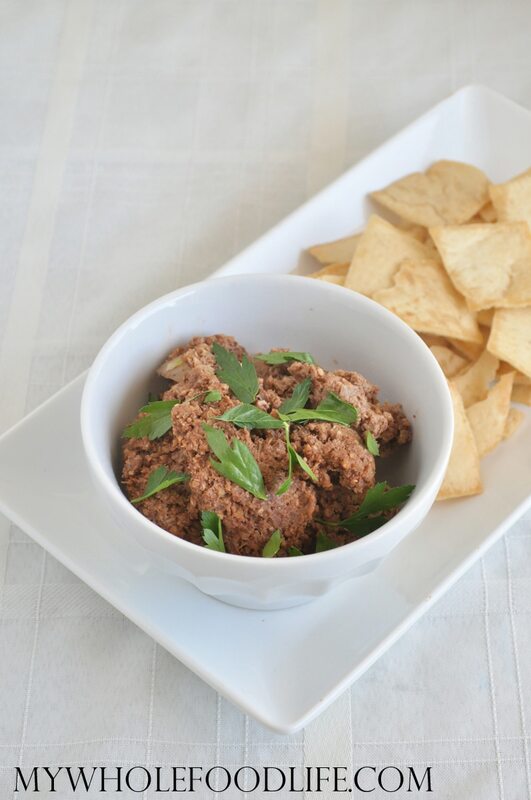 This Turkish Muhammara dip is super easy and tasty too. It’s another alternative to hummus. It would be great with veggies, pita chips or as a spread on toast. If you like Turkish food, you may also want to check out my Red Lentil Soup and my White Bean Salad. I know it doesn’t look very pretty, but I promise is so good!! The traditional dish calls for breadcrumbs, but I wanted to keep it grain free, so I just added extra walnuts. So this recipe is vegan, gluten free and grain free. I hope you enjoy it as much as we do. I recently made a Brownie Batter Hummus that got really good reviews. 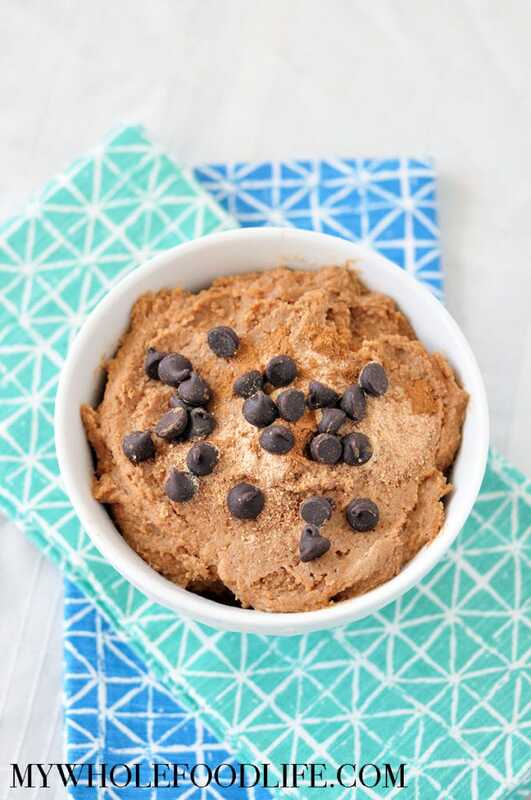 So this Snickerdoodle Cookie Dough Dip is another variation of dessert hummus. It’s PERFECT for summer because who really wants to turn on the oven in this heat? This is dough you can eat straight up, or you can thin it out to make the dip. Win win all around in my opinion. This Snickerdoodle Cookie Dough Dip is super easy to make. Vegan and gluten free. You only need 4 ingredients + water if it’s needed. 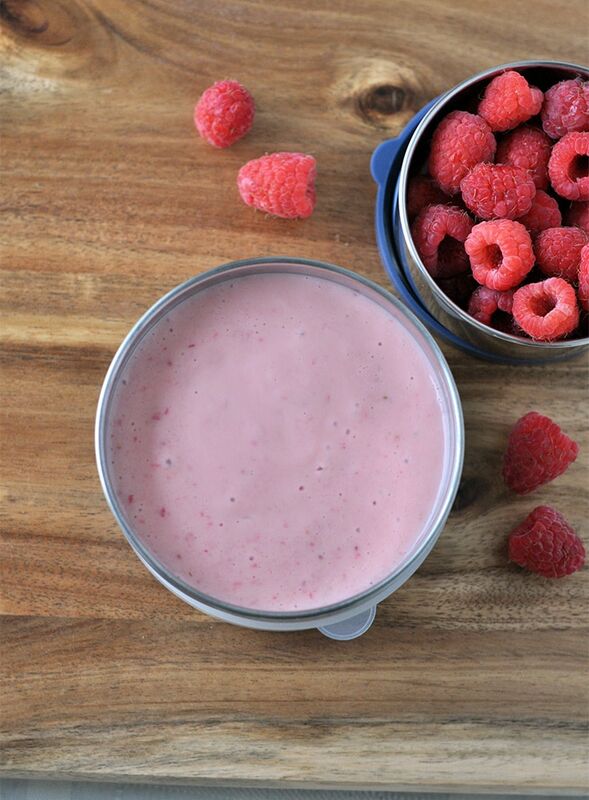 Serve with fruit, graham crackers, or eat it by the spoon! 🙂 If you do feel like baking this, I think that could also work. This post is sponsored by MightyNest, but all opinions are my own. Thank you for supporting the brands I love! During the summer, we are constantly on the go, whether it be a day trip, or long weekend, we really try to make the most of summer. Recently, I was sent these U-Konserve canisters in my Mighty Fix.